The dating app partners with Facebook's Audience Network. 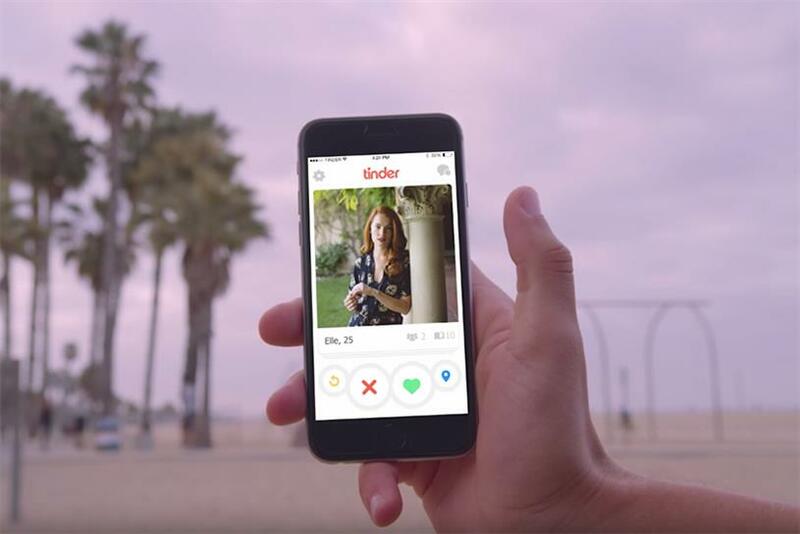 Advertisers can now buy Tinder ads programmatically. The dating app has partnered with Facebook's Audience Network to offer advertisers a new way to buy and place ads. The announcement came in Tinder's first quarter earnings call on Thursday morning. Peter Foster, general manager of global advertising at Tinder's parent company Match Media Group, said that using Facebook's Audience Network as a third-party will allow the dating app to maximize its revenue potential. "This will allow us to have high quality, well-targeted ads sold and served by Facebook for any impressions that we don't fill with our direct sales efforts," said Foster in an email. "We will be able to focus on relationships with large brands and agencies to drive more integrated sponsorship programs while Facebook's large marketplace helps us earn revenue using the remaining inventory." According to Foster, the app has been tripling its direct sales year-over-year and its sales team could not keep up with the demand. "We chose the market's leading partner so that together we can increase the volume of high quality ads without compromising the quality of advertising on our platform," he said, "or, more importantly, the core user experience." Launched in April 2014, Facebook's Audience Network allows marketers already running ads on Facebook's News Feed to extend their reach through publishers and apps. There are now 4 million advertisers on Facebook, but the platform won't disclose how many of those use the Audience Network. Advertisers that don't feel comfortable advertising on a dating app like Tinder can choose to opt-out of a category called "dating apps" through Facebook's Audience Network. Facebook does not reveal all of the apps under this category or other categories advertisers can choose to serve ads to, prompting ad agencies and holding companies like GroupM to advise their clients not to buy from the network due to a lack of transparency. Tinder itself isn't completely transparent. The app won't reveal how many users it currently has; however, it is used in 196 countries and 26 million matches are made every day. Tinder will also work closely with Facebook on the user experience and programmatic technology behind the partnership. "Facebook's native ad formats integrate seamlessly into the Tinder UI in a way that other formats would not. Facebook will also increase the quality of their network by adding another global social platform." The popularity of programmatic advertising has surged in the last year. eMarketer projects that this year, programmatic will represent 73 percent of all display ad spending. By next year, 75 percent of all programmatic display ads will be on mobile.